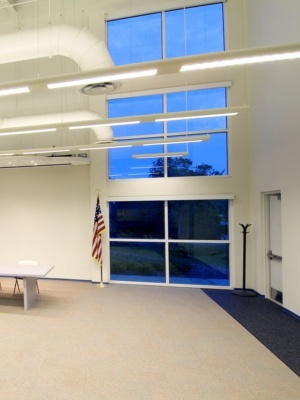 The award-winning Twin Lakes Park Office complex is a LEED Gold Certified Building designed for Sarasota County Government and was the highest scoring LEED Building in Florida for 4 years. 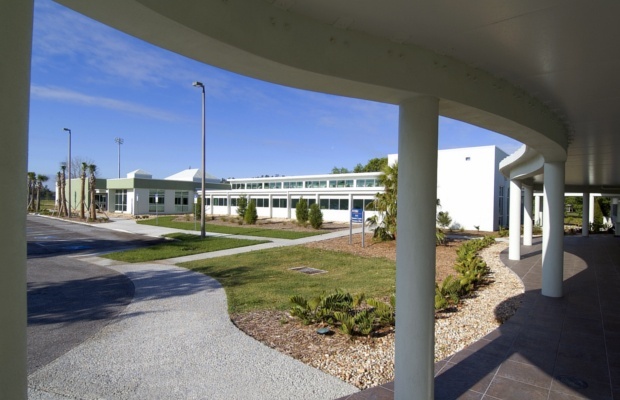 It was also the 2nd LEED certified building in Sarasota and 5th in the State of Florida. The project demonstrates energy conservation by using 45% less energy than a new, code compliant building. 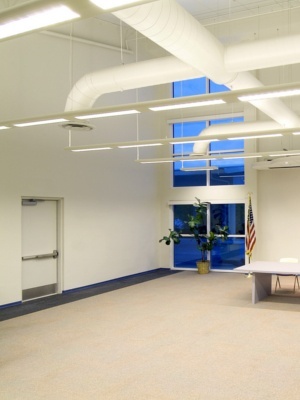 This is accomplished through many features such as the use of natural daylight, sophisticated lighting control systems, a building energy management system and a high performance building envelope. The project demonstrates water consrervation by using 58% less water than a new, code compliant building. Water features include low flow fixtures,waterless urinals and a 28,000-gallon cistern. The project demonstrates new energy resources through its use of a geothermal cooling system and roof mounted photo voltaics. 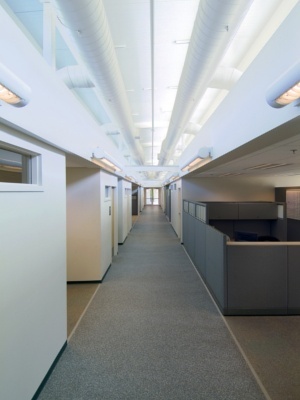 The Twin Lakes Park Office complex was featured in theAdvanced Energy Design Guide for Small Office Buildings, published jointly by ASHRAE, AIA, Illumination Society of North America, New Buildings Institute, and the US Department of Energy. 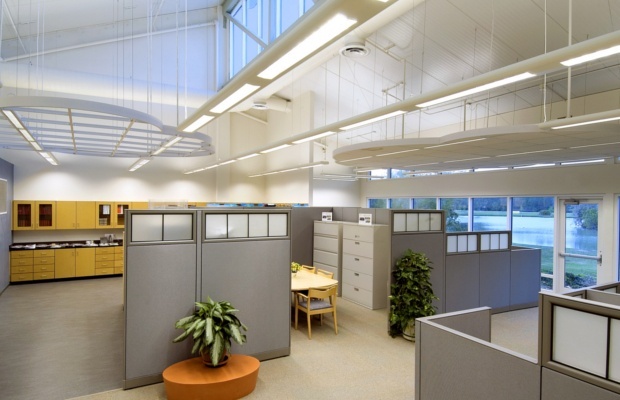 The guide is intended to provide a simple approach for contractors and designers who create office buildings up to 20,000 SF, in order to achieve a minimum of 30% energy savings, above code require minimum standards. (pages 20-21) Published in 2004. The American Institute of Architects and the National Association of Counties combined to publish Local Leaders in Sustainability: Green Incentive Trends in March of 2012. The purpose of this national report is to assist municipal officials and policymakers that seek to develop or strengthen their own green incentives programs. 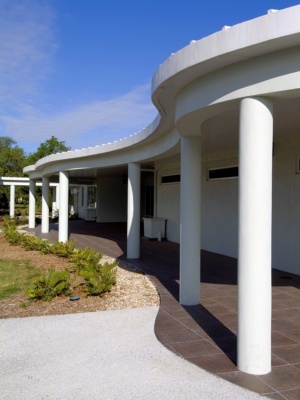 The publication featured the work of Carlson Studio Architecture on pages 43-46, as examples of outstanding green buildings in Sarasota County. The publication features the Cancer Support Community and the Twin Lakes Park projects.